Samsung’s Galaxy Note 3 phablet was declared the best Android phone in 2013 and its popularity is still very high even in 2015. The device has a generous Super AMOLED screen measuring 5.7 inches, it’s powered by two processors variants: a Qualcomm Snapdragon 800 with four cores or an Exynos 5 Octa 5420, also with eight cores. Without a doubt, the phone is very powerful at the beginning, but after a while it’d been known to get sluggish and frustrate users who become used to the initial speed. 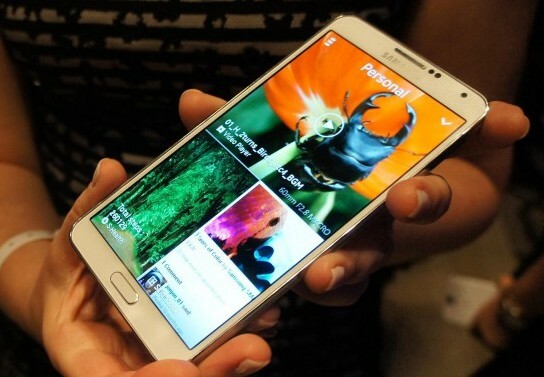 In this article, we’ll tell you what you can do to speed up your Note 3 phablet. Samsung added its own features to the Android OS, even if not all the users are fascinated with them. But the S Voice is a useful feature, being an intelligent personal assistant and knowledge navigator like Apple’s Siri or Google’s “OK, Google”, but which affects the speed of the device. To activate it, you need to double tap the home key and if you no longer need it, disable it by double tapping the home button, then going to Options and in Settings>General you will need to untick the “open via home key” option to close the S Voice. 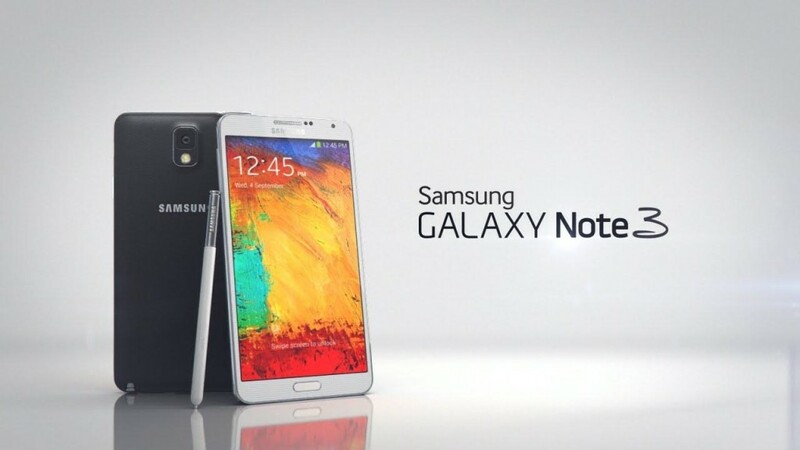 The processor of the Note 3 may run slower than usual because it deals with complex system animations. You will need to enable developer options by going to Settings>General>About Device and after tapping on the build number seven times, head to Settings>General>Developer Options then scroll down until you’ll find the Window Animation Scale. Turn off this option, as well as the Transition Animation Scale and Animation Duration Scale. If you’re downloading large files, you can use your network provider’s 4G LTE connectivity or a WiFi network. To enable super fast downloading on both networks, go to Settings>Connections, then tap on Download Booster. There’s a place in Android where all the temporary files are stored. In time, they occupy too much space and get corrupted, affecting the performance of your device. What you can do to speed it up is to clear the cache, and this solution won’t damage the phone or other files, but in fact, you will regain space and the device will run smoother. To clear the cache, restart the Note 3 phablet and press and hold this combination of keys: Power, Home and Volume Up in order to reach Recovery Mode. Next, you scroll using the volume keys and by pressing the Power button, you will confirm.